Chances are you haven't driven the 2018 Acura TLX A Spec, but Sami has, and he's willing to get behind the mid-size luxury sedan's mix of performance and comfort despite Benjamin's misgivings about the Acura brand. Benjamin goes in-depth on his time spent with the 2018 Honda Odyssey, a van wandering the wilderness of SUVs and crossovers in a bid to attract families to its cavernous cabin. 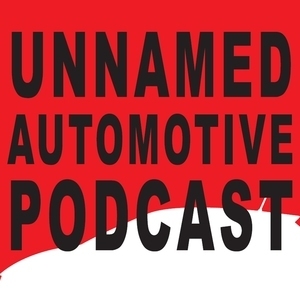 The two also discuss the C7 generation Chevrolet Corvette Z06 after a listener asks whether or not the model is overlooked and undermarketed as one of the top supercars of its era. 2018 Lexus IS vs Acura TLX Comparison — AWD, V6 sedans are tough to come by these days.